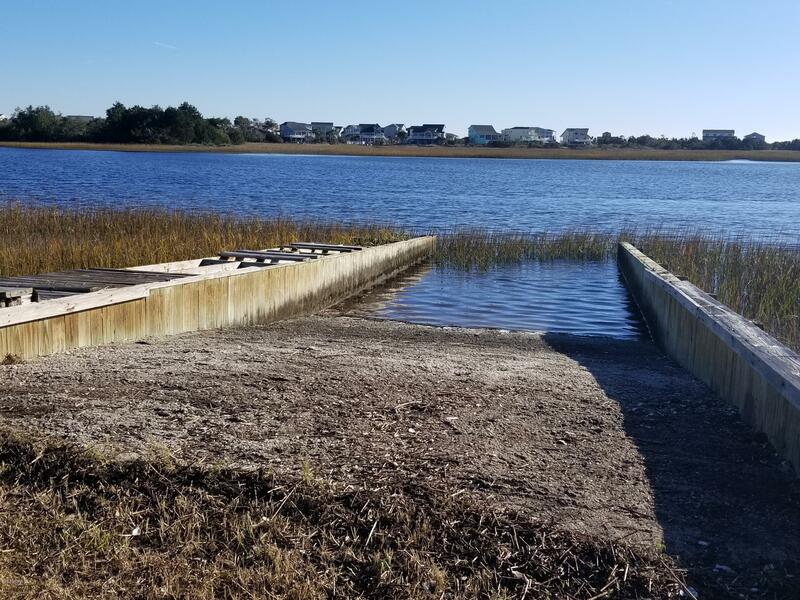 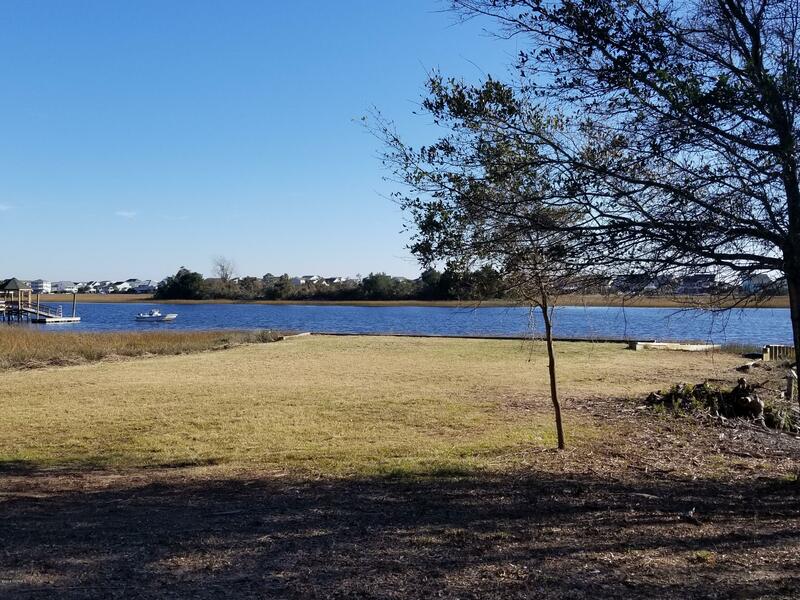 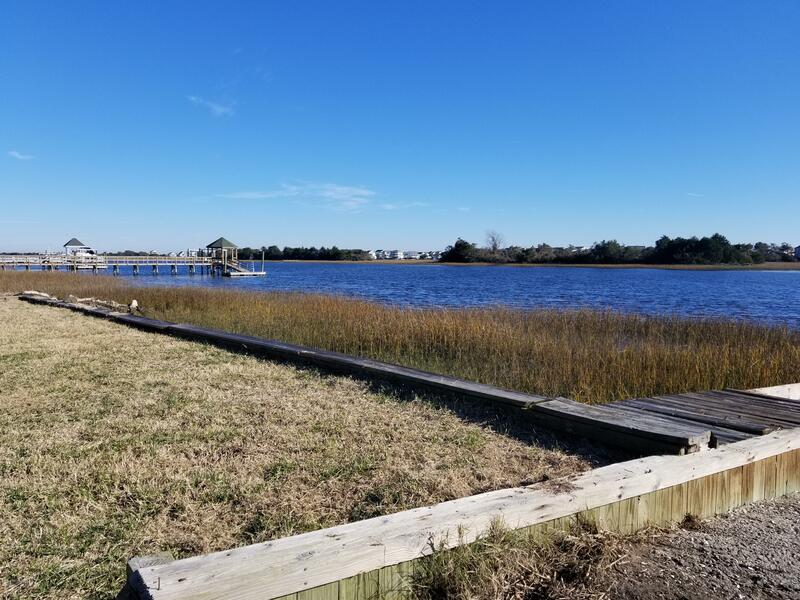 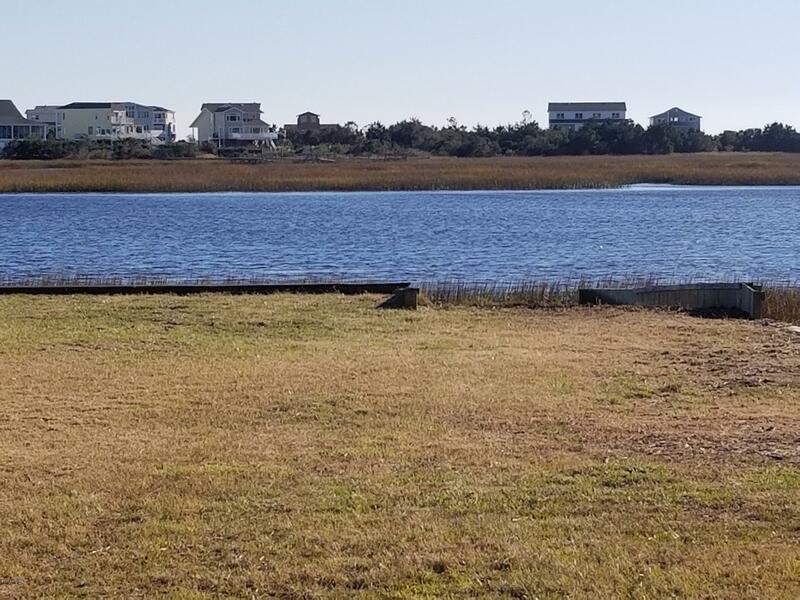 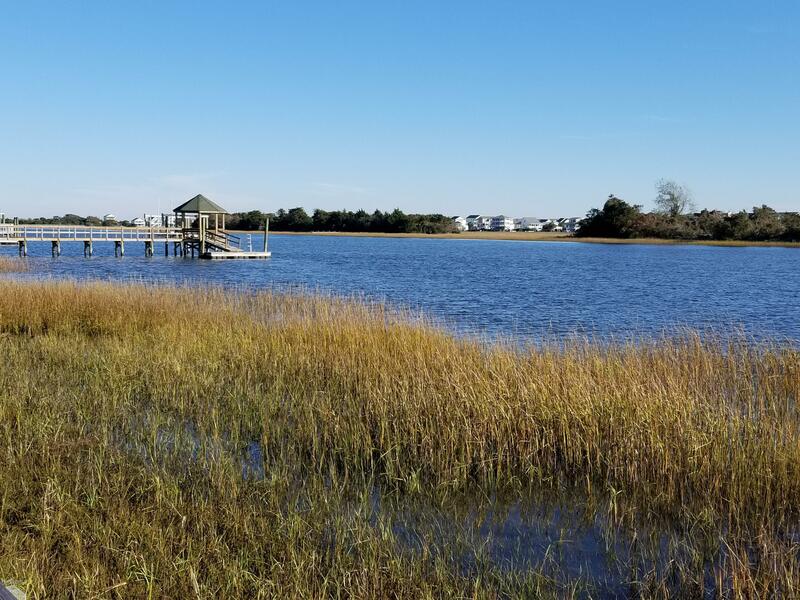 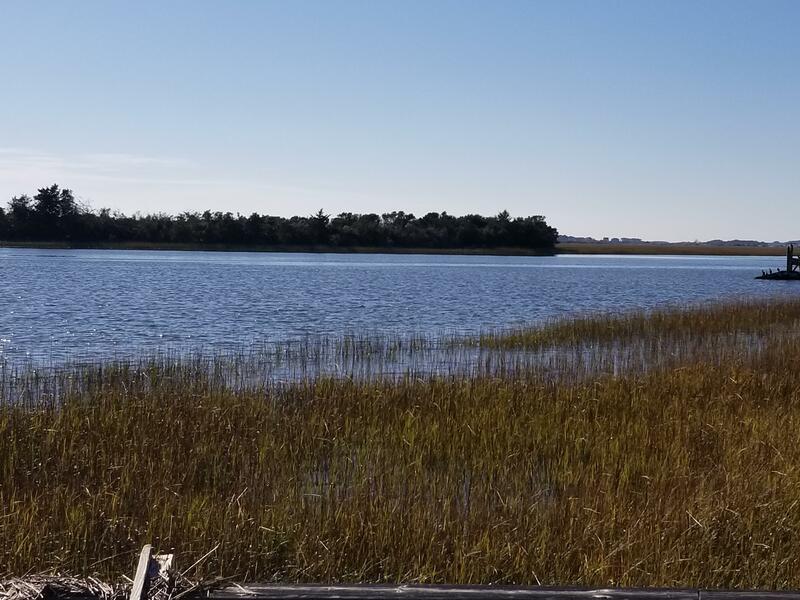 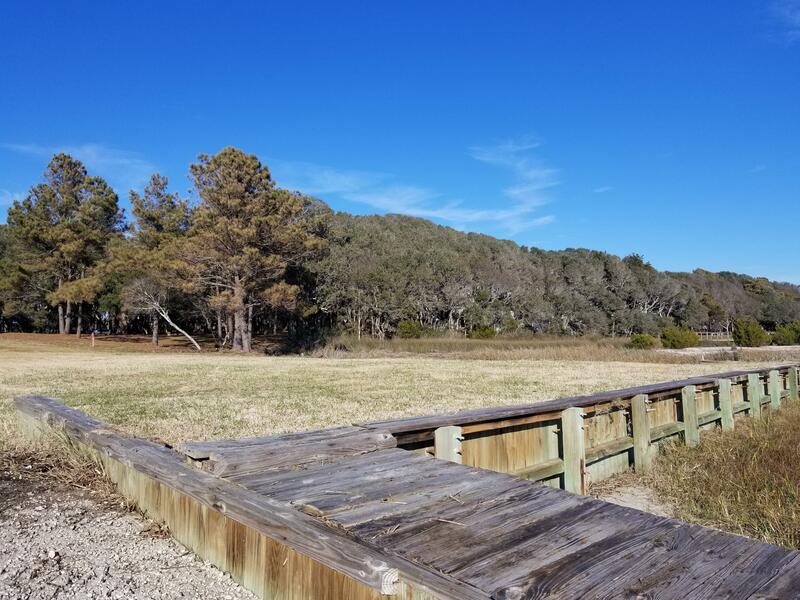 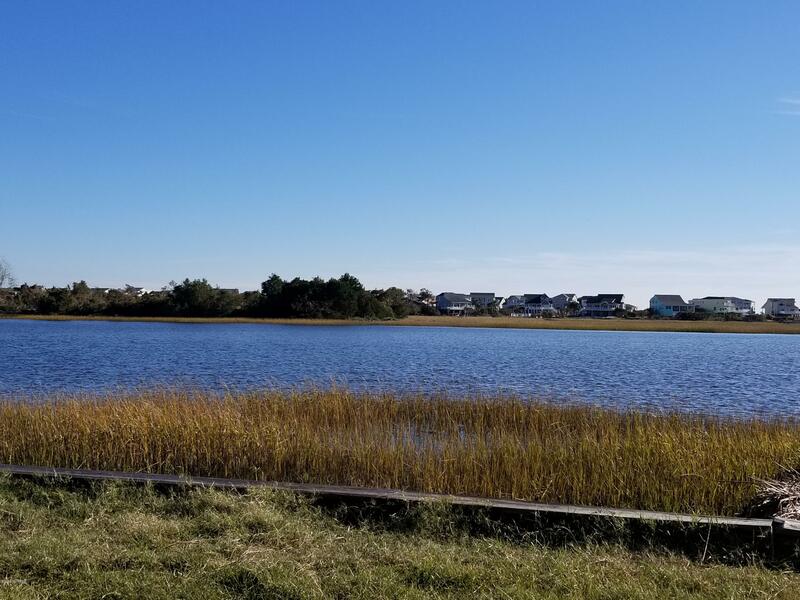 This large (.65+/- acre) and absolutely gorgeous homesite is located on deep water along the Intracoastal Waterway's main channel at the base of the Shallotte River. 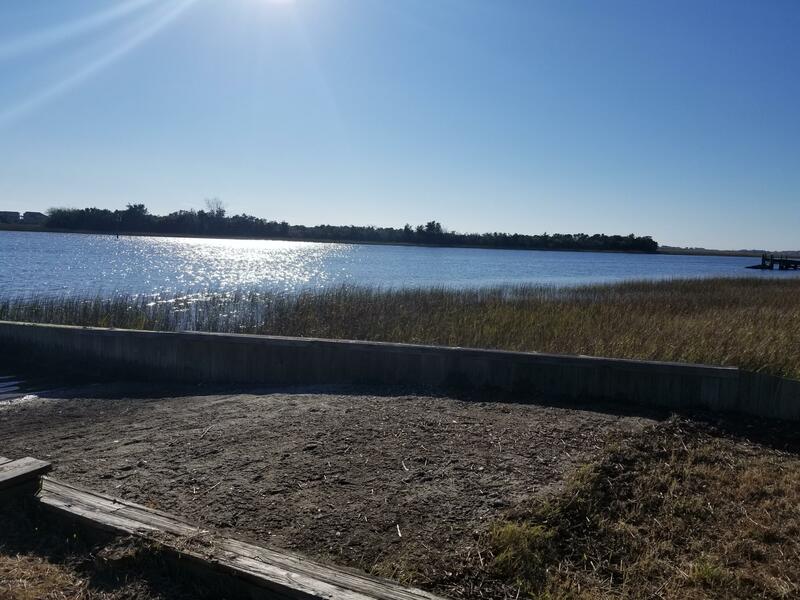 It's been bulkheaded, there's a small-boat ramp, and it offers captivating water views and spectacular sunsets. 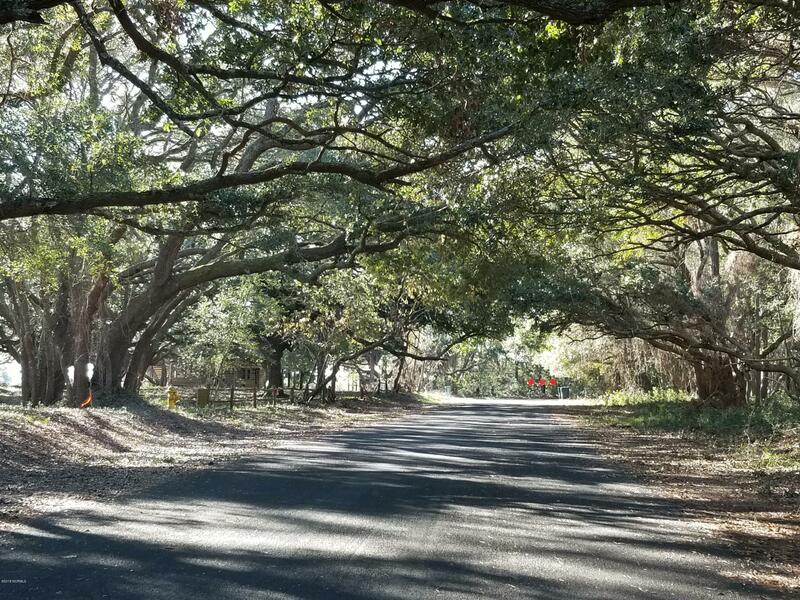 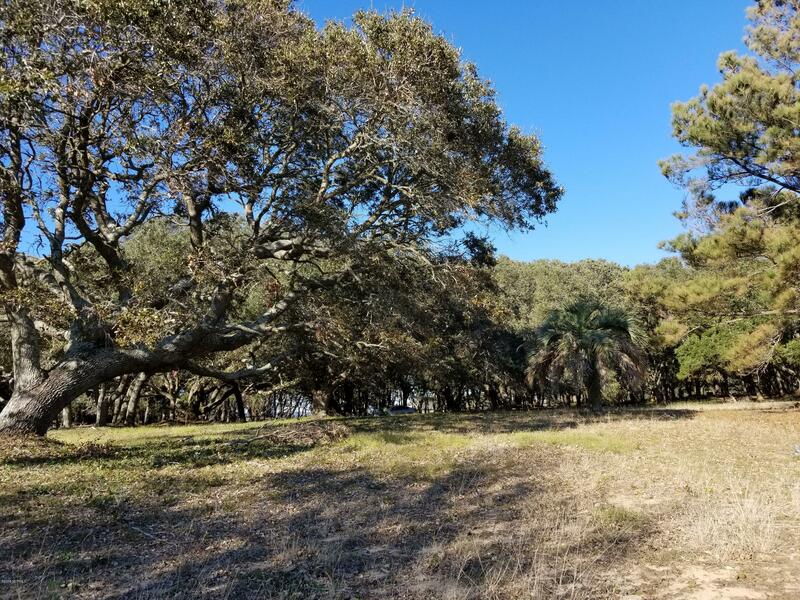 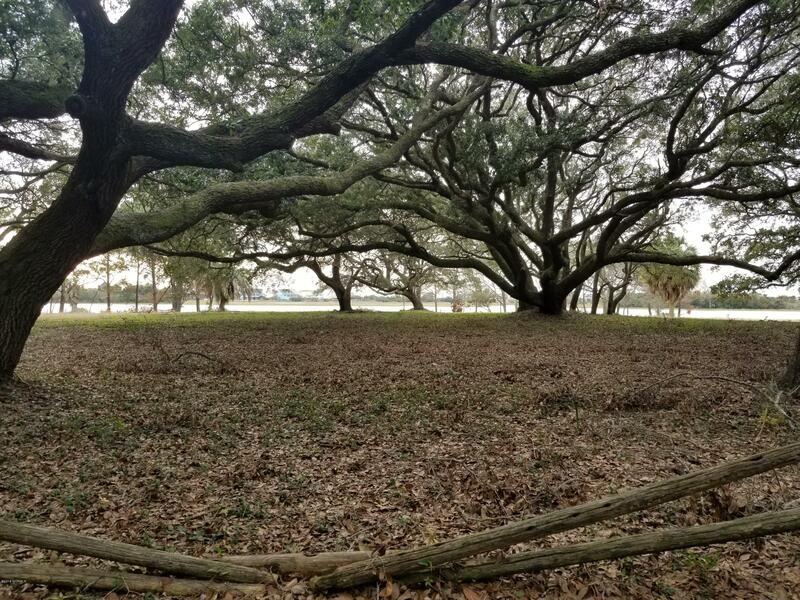 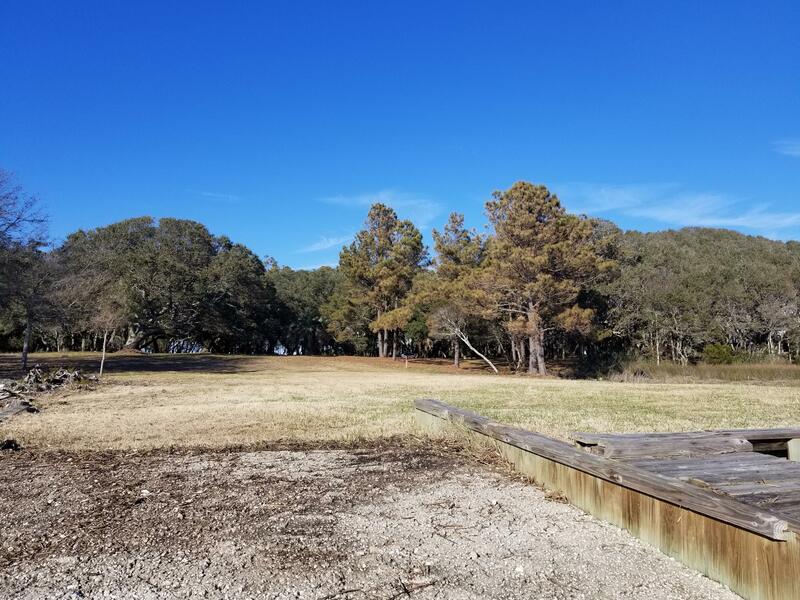 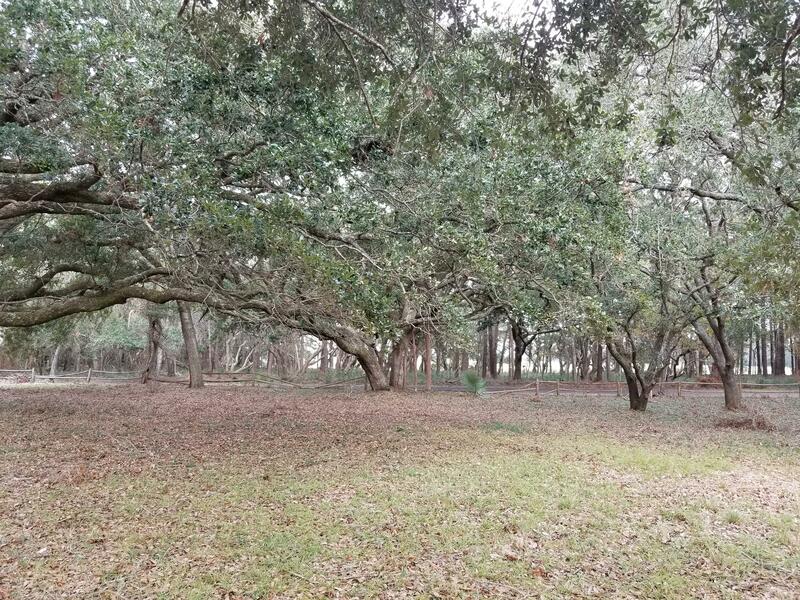 Travel under the canopy of majestic oak trees to this lot on the Windy Point peninsula, a secluded and private community with no through traffic, so the area's peace and serenity are protected-- the perfect setting for building your dream home. 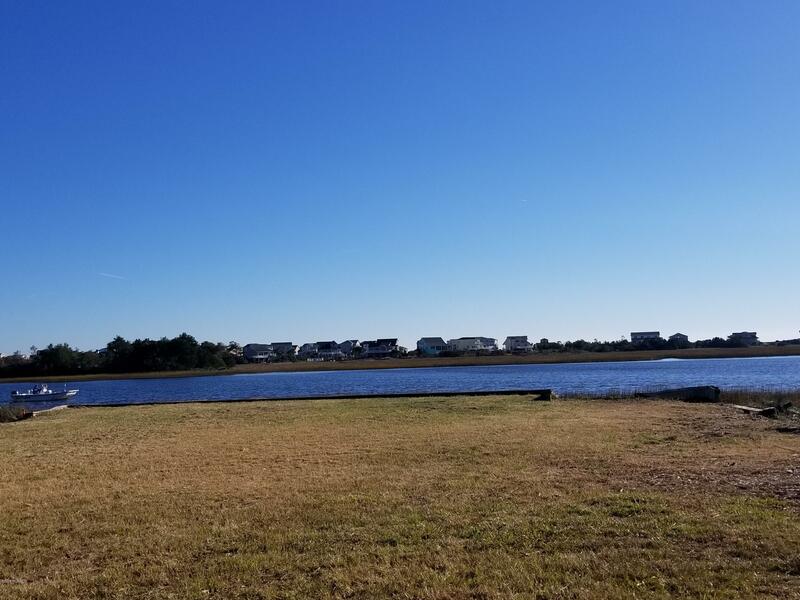 And the sand and surf of Holden Beach are only minutes away, plus there are restaurants, grocery and shopping close by. 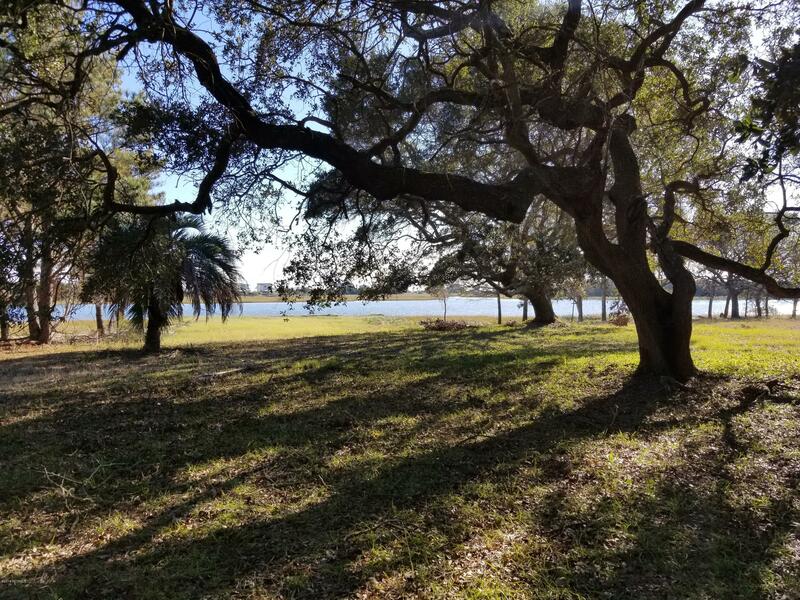 Don't miss this opportunity to have the best of everything!